It is said that the true scripture is the one written on the heart of every human being. 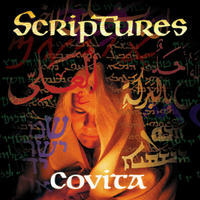 Scripture is such Music CD inspired by Jewish, Christian, and Islamic Wisdom. 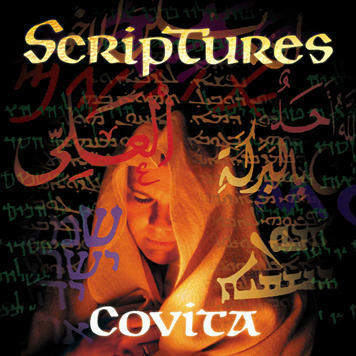 Rich melodies sung in Aramaic, Hebrew, and Arabic are layered with Middle Eastern oud, percussion and chant to celebrate shared truths found in sacred scriptures. From prayerful reverance and sheer joy, to sensual delight and deep mystery, this evocative music is offered in the spirit of wholeness, healing, and peace. To learn more about the cd pls go here. For ordering, visit here. Thanks a lot to Covita Moroney for visiting my blog. I'm truly blessed by her presence in my site. May Beloved God reward her for the sincere and beautiful work. Amen.